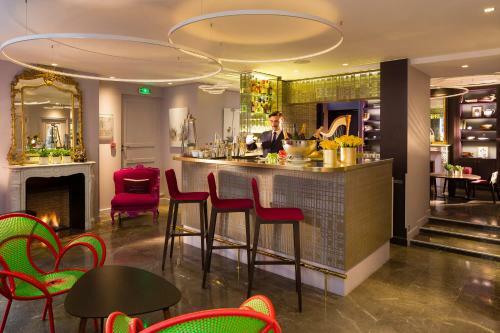 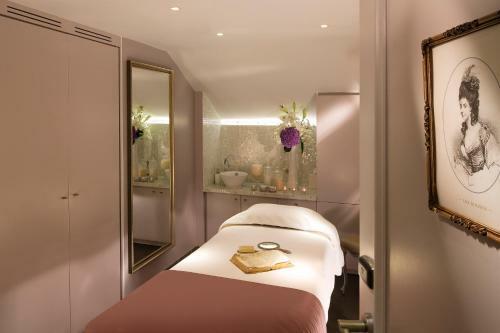 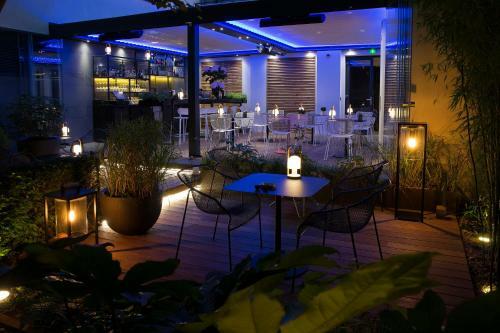 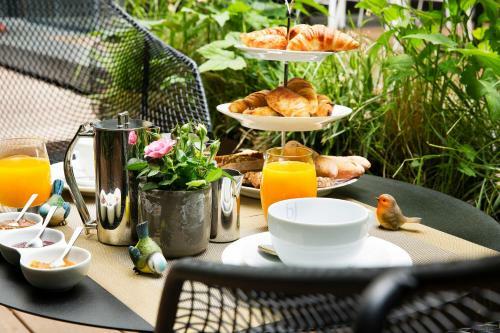 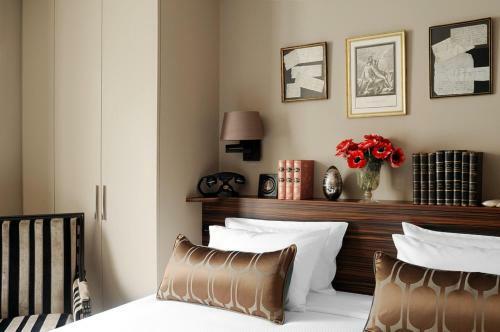 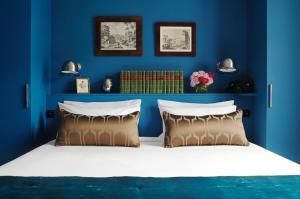 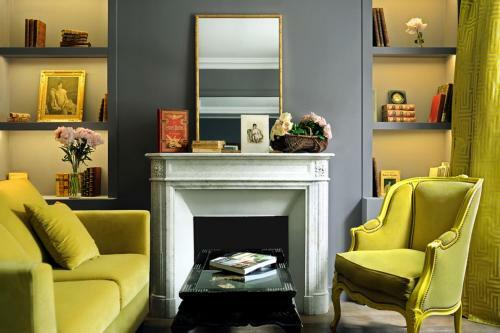 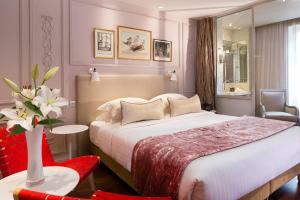 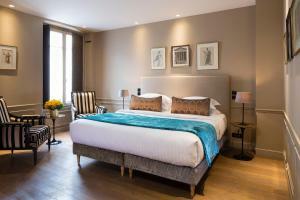 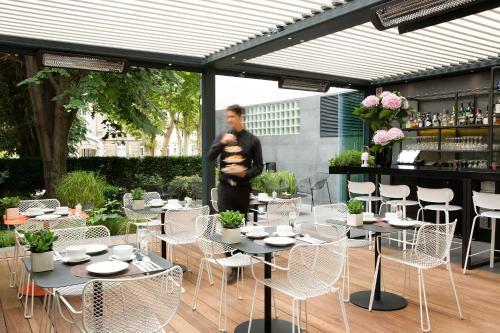 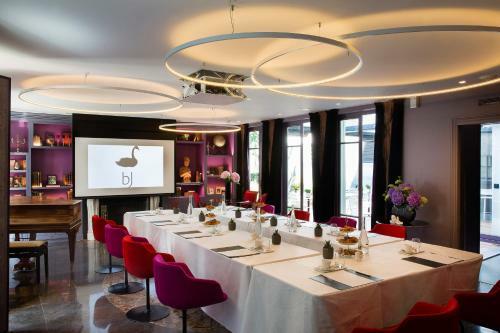 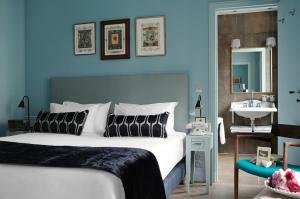 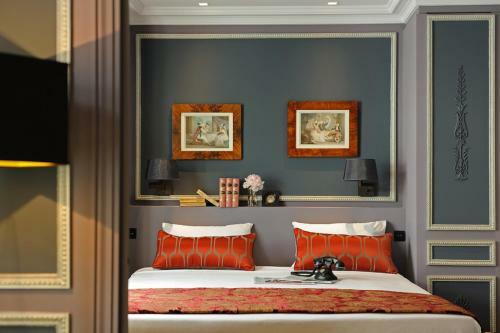 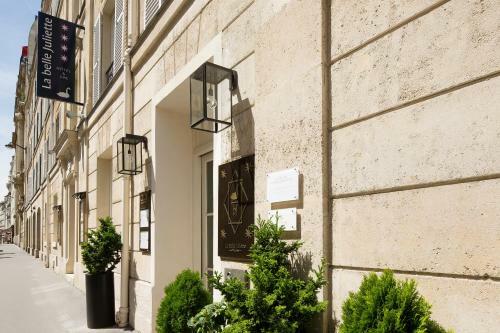 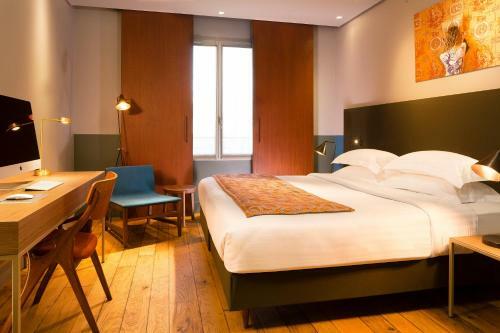 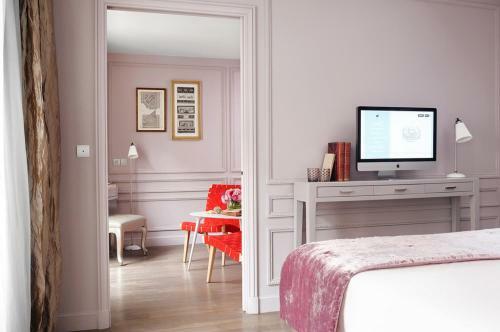 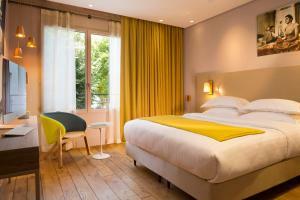 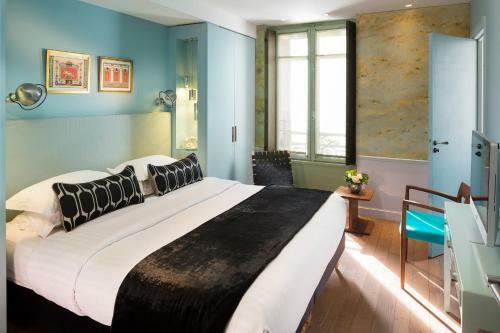 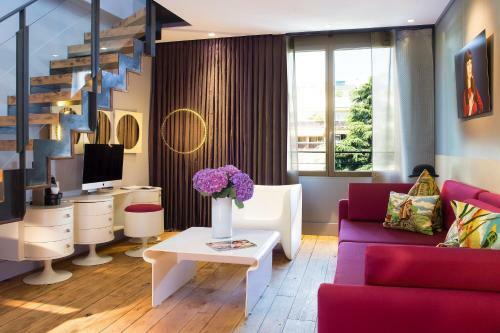 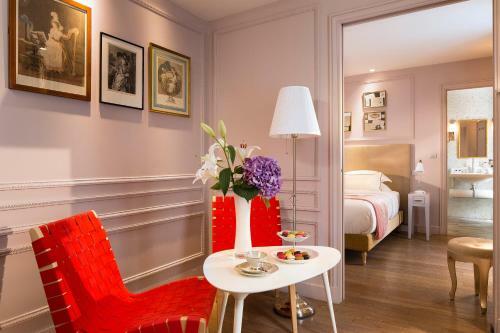 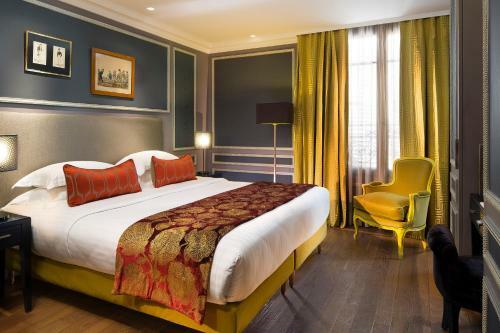 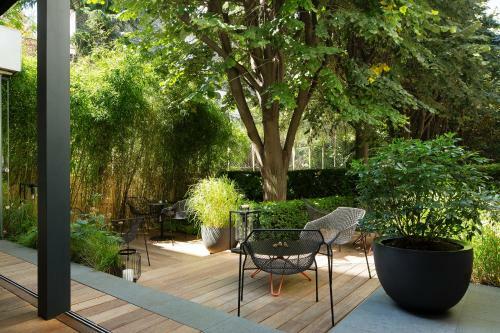 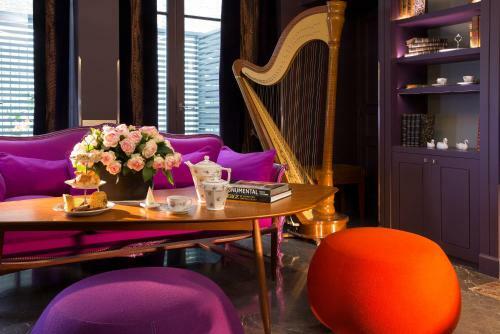 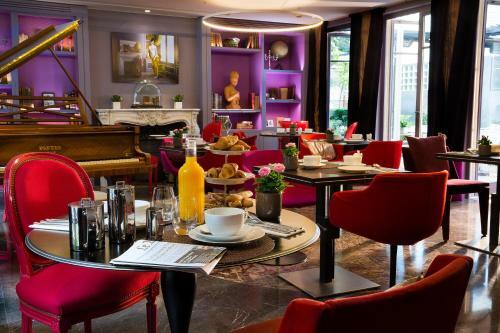 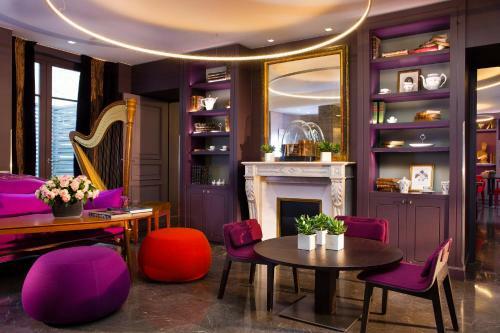 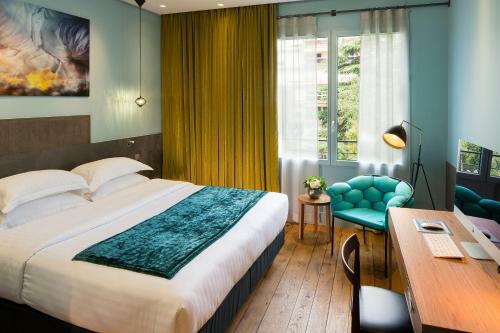 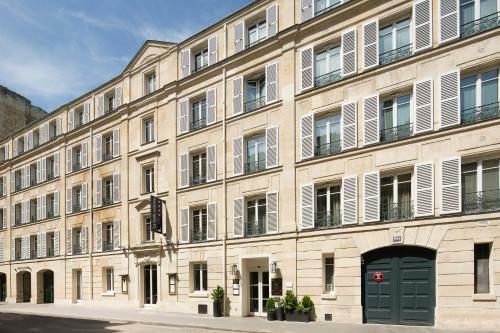 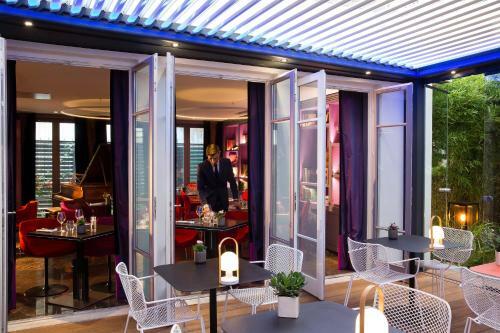 La Belle Juliette is located in central Paris, a short walk from Saint-Germain-des-Prés and the Jardin du Luxembourg. 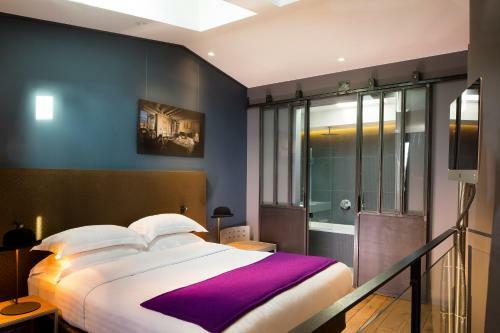 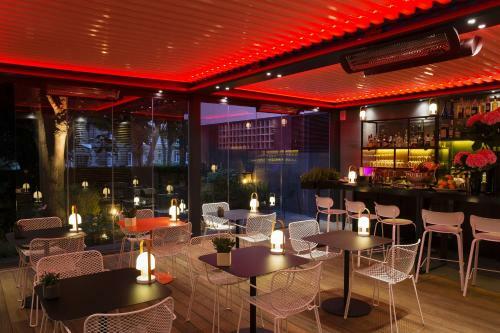 This hotel offers accommodation with free Wi-Fi and an indoor swimming pool and Spa. Each guest room at the Juliette is air-conditioned and has a private bathroom. 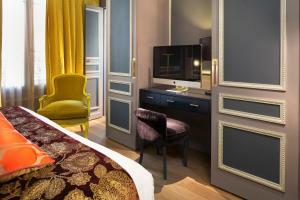 Rooms are also equipped with satellite TV and an iMac with internet access. 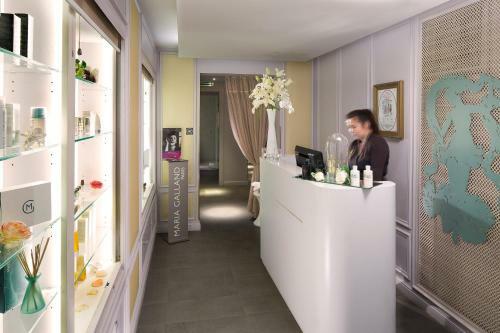 The hotel Spa offers beauty and well being treatments, traditional Chinese medicines and an acu-facelift. 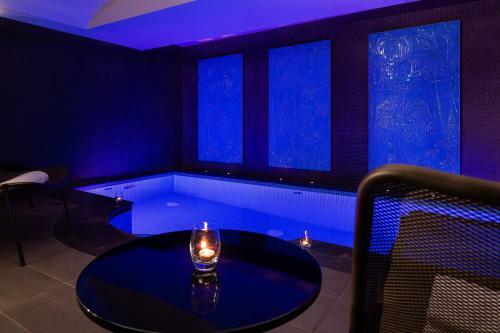 Guests can also relax in the hammam. 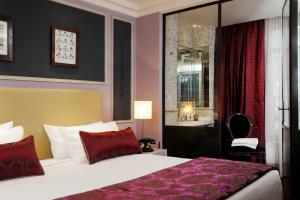 The Saint-Placide and Vaneau Metro Stations are just a short walk from La Belle Juliette Hotel. 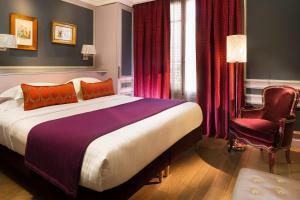 They provide direct access to the city’s main attractions, including the Notre Dame. 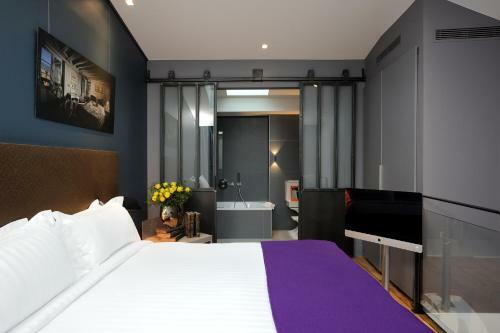 This room features an extra-large bed, desk, Nespresso machine and a bathroom with a walk-in shower. 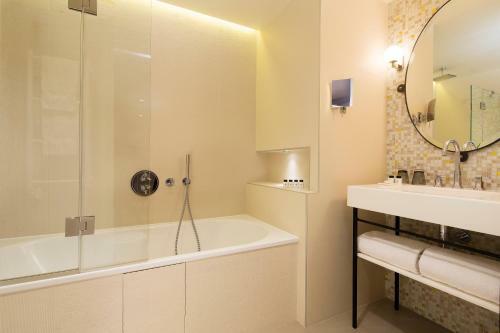 This room features an extra-large bed, desk and a bathroom with a bathtub or walk-in shower. 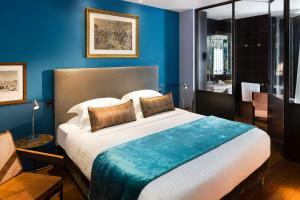 Rate: € 253.00 ... € 636.00; select dates below to get current rates. 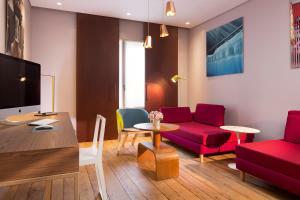 This suite features a small living area, which is separated by a partition. It also has a desk, Nespresso coffee machine, extra-large bed and a bathroom with a bathtub. 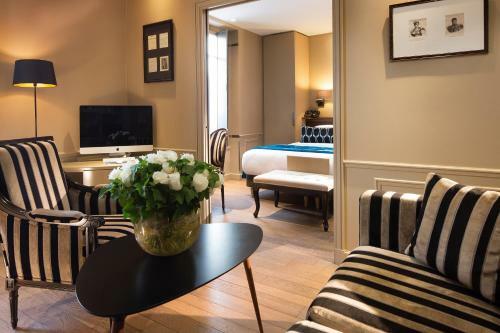 This elegant suite features a living room with a fireplace, iMac, desk, Nespresso coffee machine and a partition. The bed is an extra-large size and the bathroom includes a bathtub. 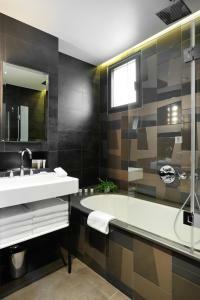 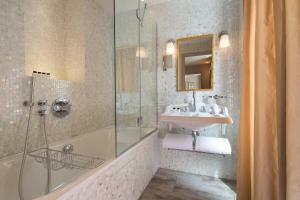 This room features a large double bed and a private bathroom with a walk-in shower or bathtub. 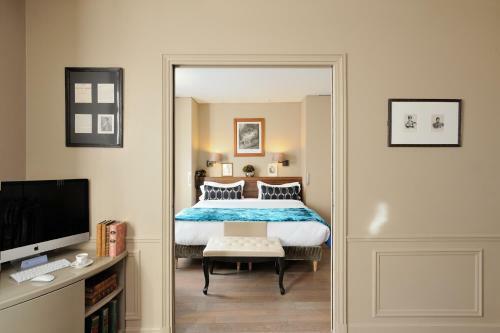 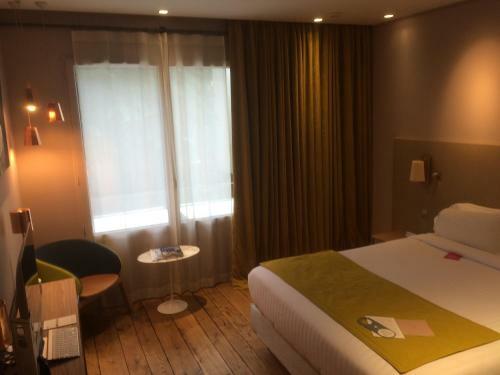 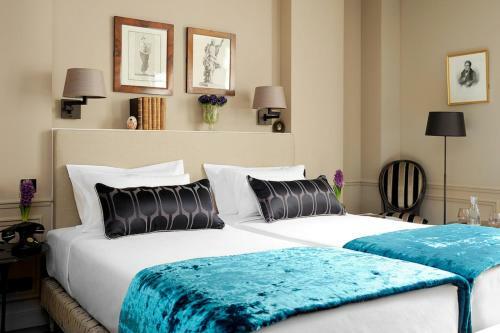 This suite features a bedroom with a large double bed and a separate living area. 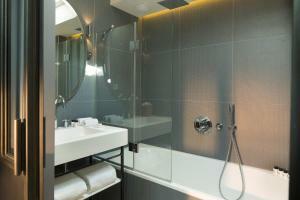 There is also a Nespresso coffee machine and a bathroom with a bathtub. 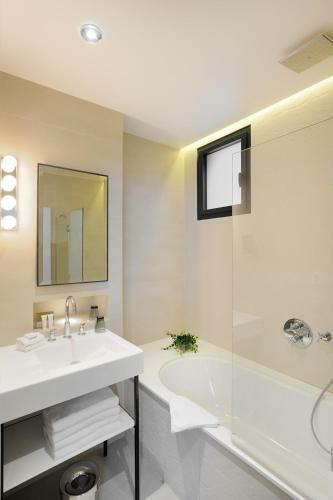 Composed of a bedroom and living area and set over 2 levels, this room features a large double bed, Nespresso coffee machine and 2 bathrooms with a walk in shower or bathtub. 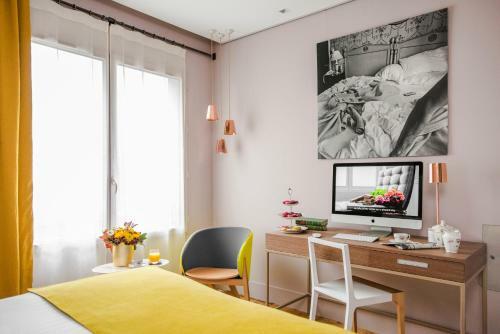 This air conditioned twin/double room has cable TV, a Nespresso machine and an iMac with Internet access. The private bathroom features a freestanding bathtub and complimentary bathrobes.